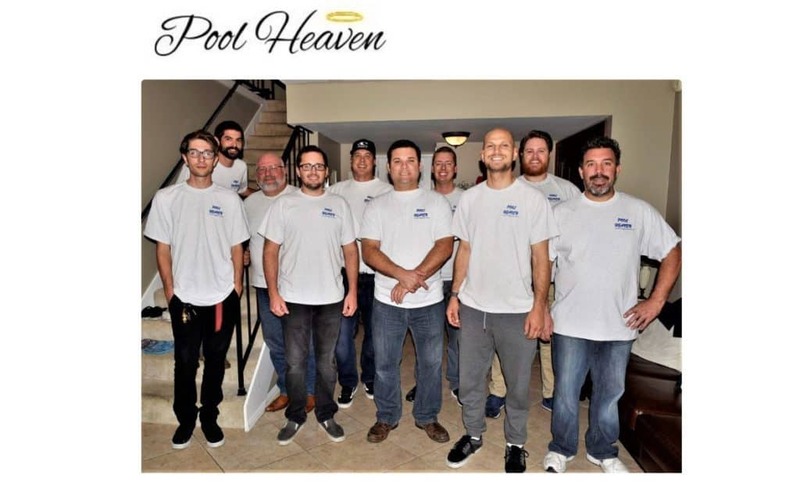 Pool Heaven has been providing expert Los Alamitos commercial pool service for more than 20 years. We have required liability insurance as well as workman’s compensation policies. Pool Heaven is a Ca. State Licensed Contractor and has been water chemistry certified since 1996. You can count on reliable, expert commercial pool service, but our claim to fame is our superior customer service and communication.